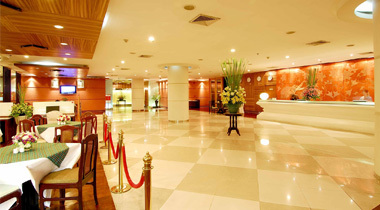 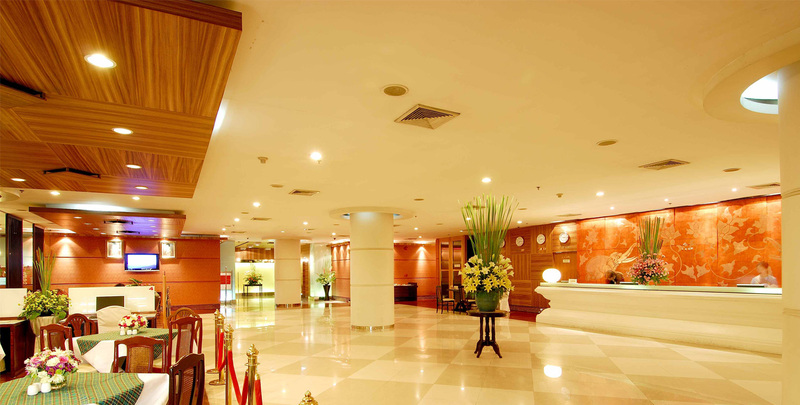 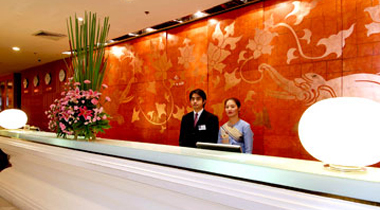 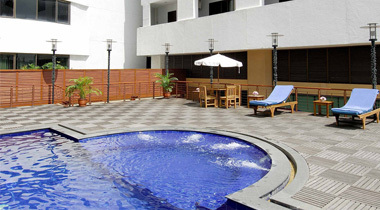 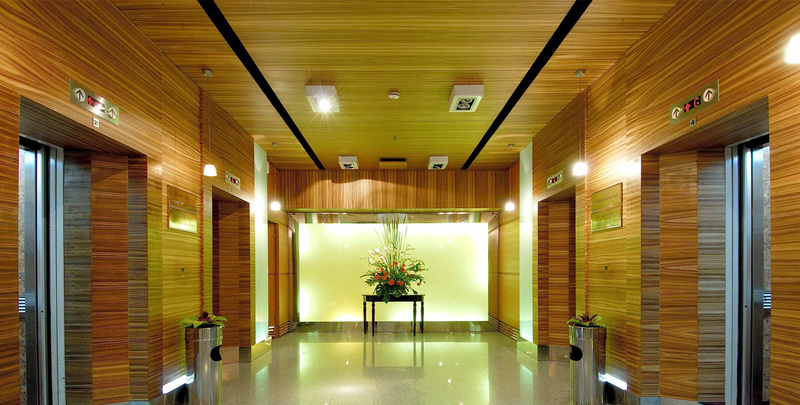 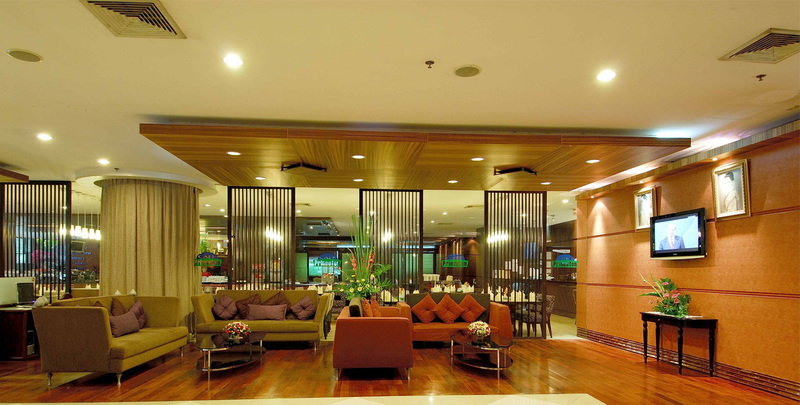 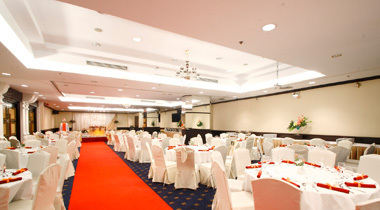 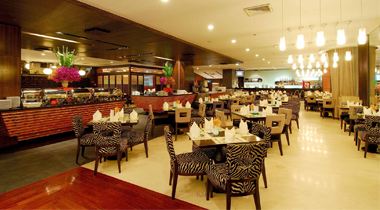 Princeton Bangkok Hotel is a thirty-minute drive from Suvarnabhumi International Airport. 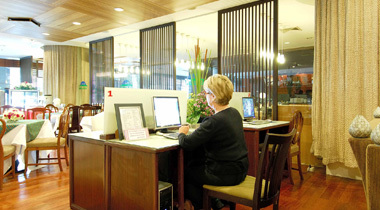 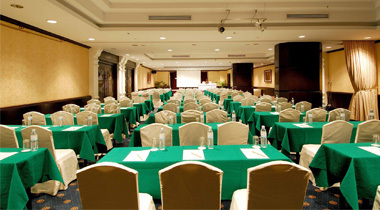 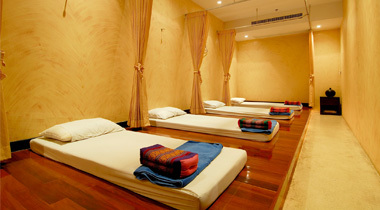 Come and enjoy the warmth of our Thai hospitality that fulfills your leisure and business needs. 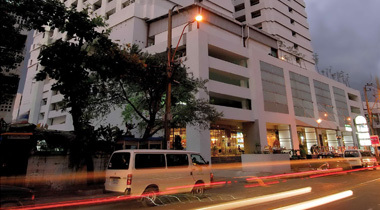 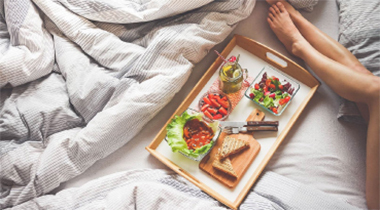 We are located in a peaceful area within proximity to Bangkok’s famous attractions such as Chatuchak Weekend Market, Pratunam Market, and Ratchada Entertainment Zone with shuttle service to downtown shopping areas such as MBK Shopping Center and Siam Square. 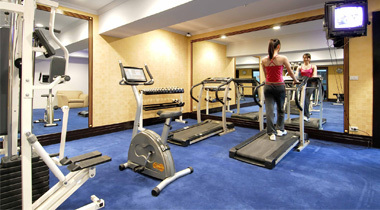 A great choice at an affordable price. 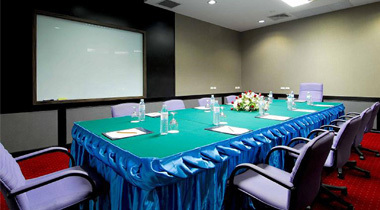 New promotion is coming soon.